Winter is just around the corner, but there is no need to hibernate. If the thought of dark evenings and plummeting temperatures is enough to make you want to bury yourself under the doona, you might want to consider the range of different activities on offer at our retirement villages during the winter. Although there is no reason why you can’t hunker down during winter and stay at home, if you feel like getting out and about, there is no reason to let the weather stop you. All of the Retirement Communities Australia villages have a full program of events running over winter to challenge you, and keep you entertained. Your social life doesn’t have to stop just because the evenings are drawing in. There are plenty of events and entertainment options available, whether you want to catch a movie, relax over a drink during happy hour, or enjoy a cosy cup of tea and a chat in the clubhouse. Winter can be a great time to make use of the indoor facilities in your village, including the library and clubhouse. For more active minded seniors, there is no excuse not to keep in shape over winter with a number of indoor classes and activities to choose from. 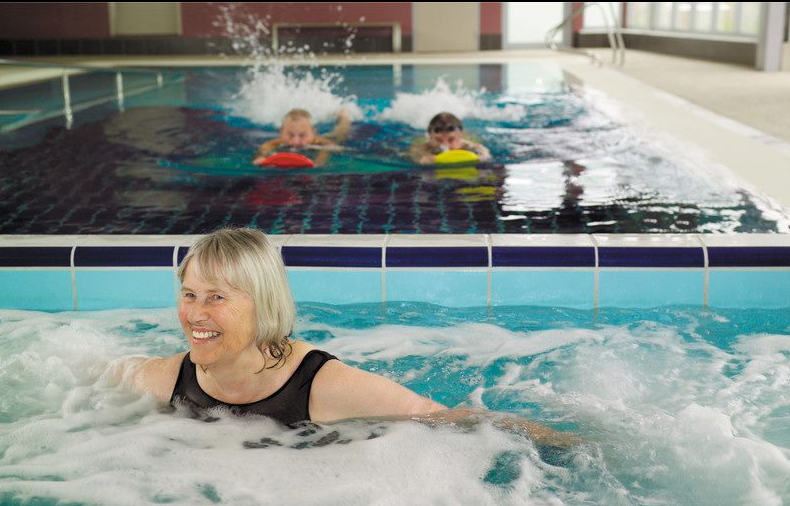 Make the most of the indoor pool or gym, or participate in an aqua aerobics, or strength training class. Find your inner calm with a yoga class, or shake things up and give line dancing a try. Exercising in a group is a great way to stay motivated and have fun at the same time, or you can join a weight loss group to help counteract the effects of all that winter comfort food. If you are looking for a way to relax, there are a wide range of different craft activities running on a weekly basis. From sewing groups to art classes and craft projects, there is plenty to keep your hands and mind active. If you prefer more educational pursuits, why not learn a new language or take up a new hobby? Most retirement villages have a number of different recreational activities offered at different times of the year, and there is bound to be something you haven’t tried before. If you have a competitive streak, now could be a good time to brush up on your snooker or indoor bowls technique. With plenty of organised events, including darts nights and card games, you can enjoy the social benefits of playing against other people while keeping your brain active and having fun. One of the great things about being part of a community is that there is always someone to play with, no matter what time of year it is. If organised activities don’t appeal to you, there is no pressure to participate. You can make your own entertainment by meeting friends in the clubhouse, going for a wintery walk in the grounds, or relaxing in the warmth of the pool. Freedom and flexibility are essential benefits of living in a retirement community. No matter what time of year it is, you will never be bored.